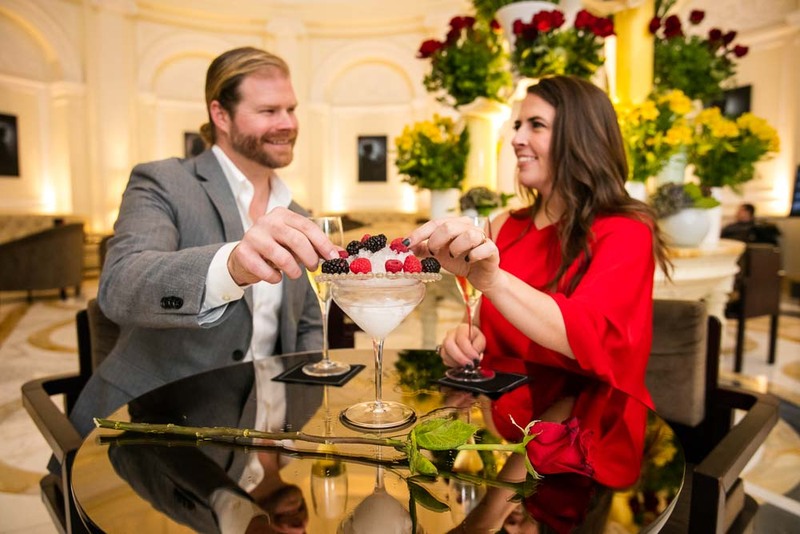 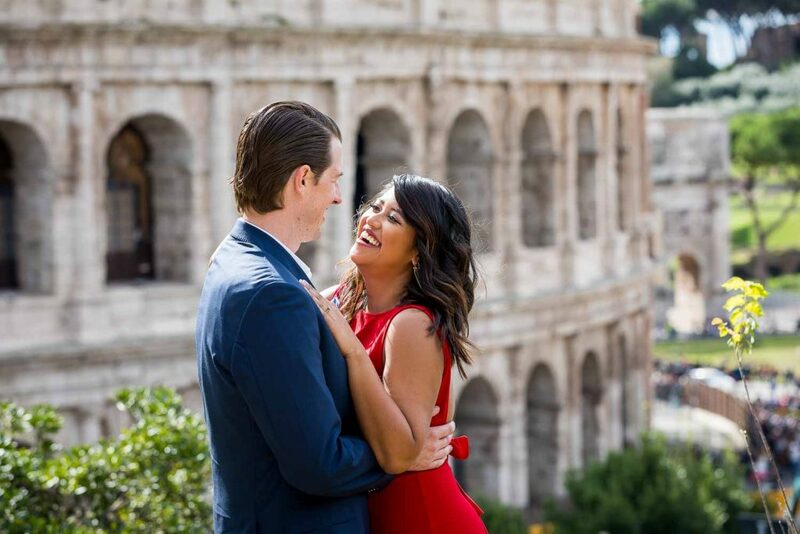 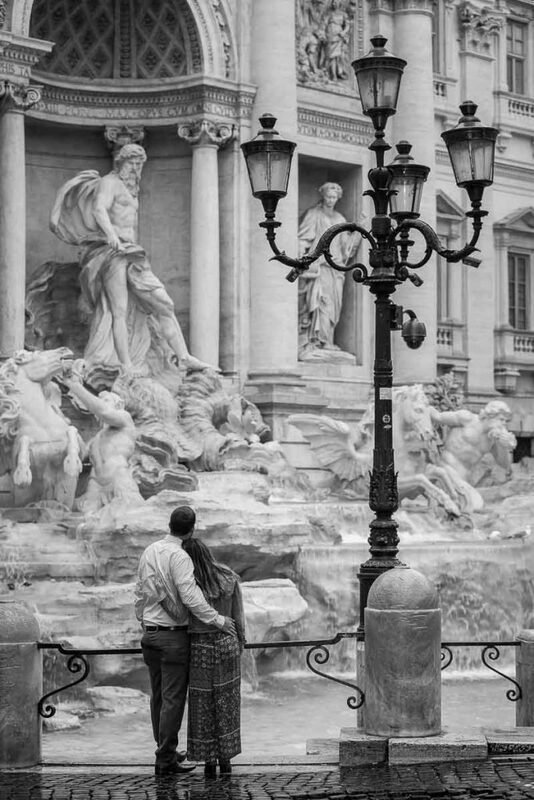 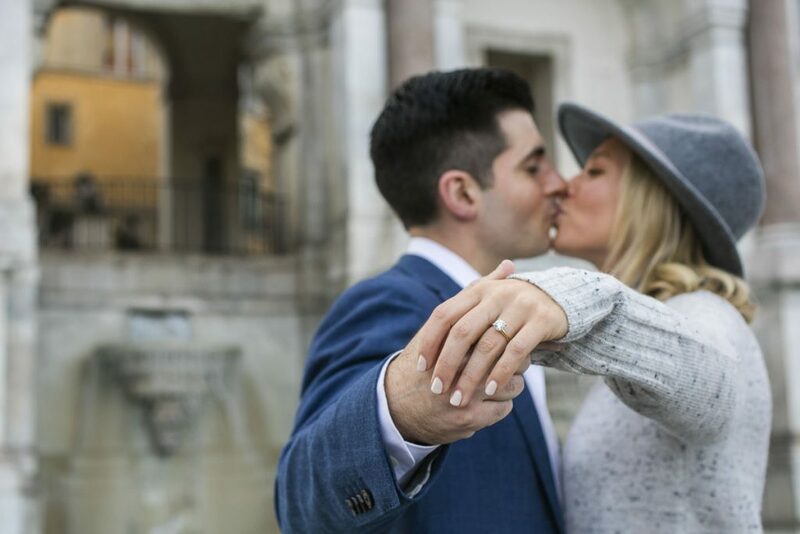 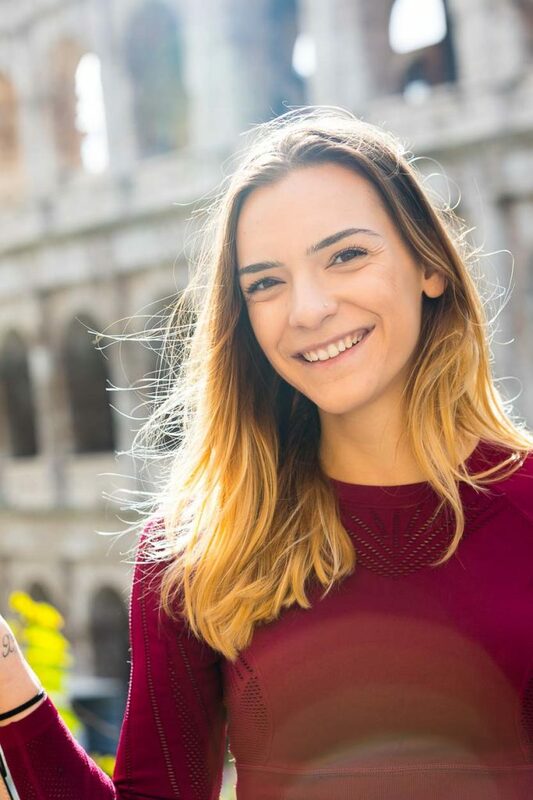 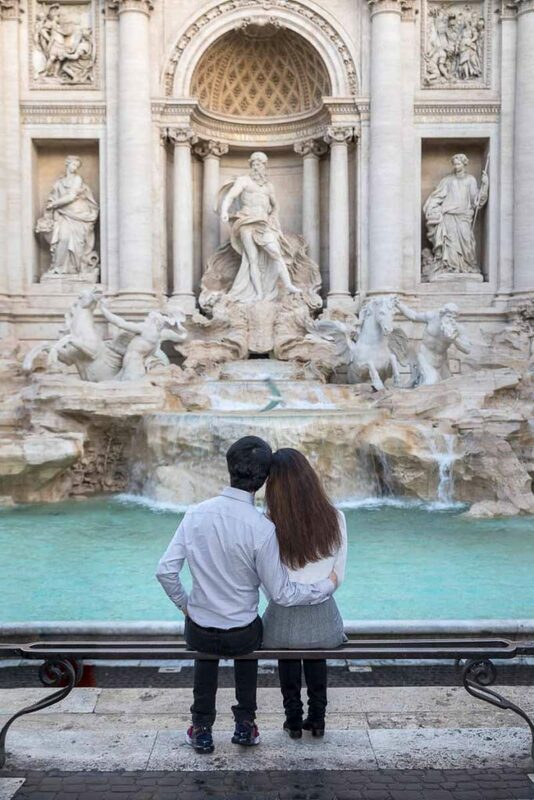 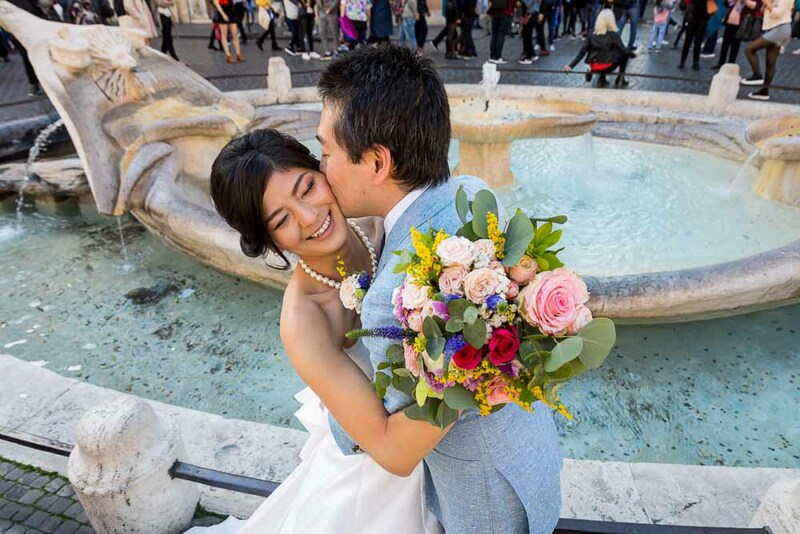 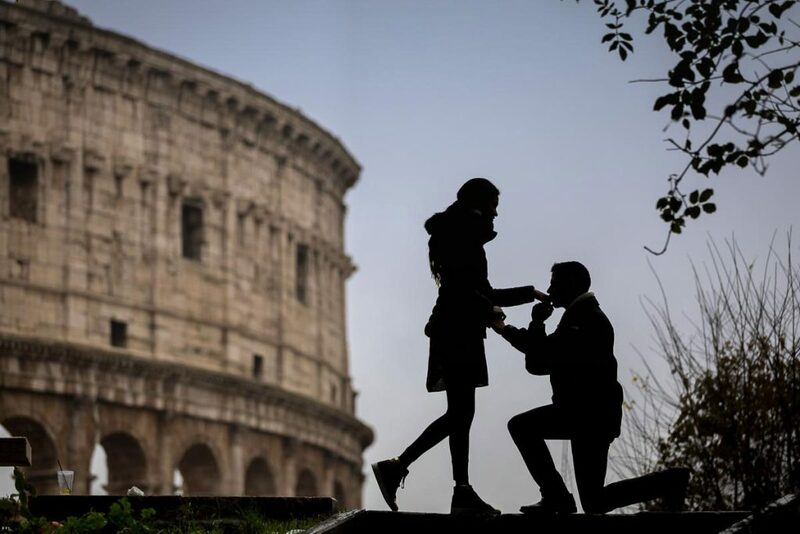 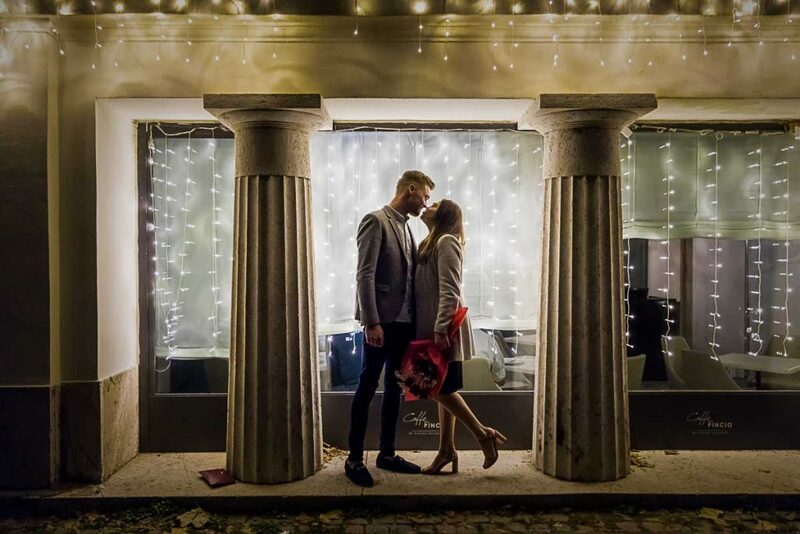 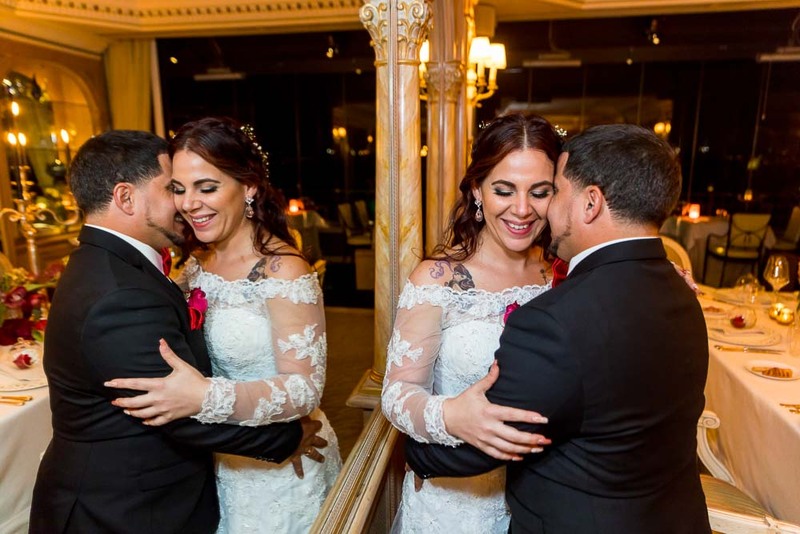 Creative and Unique photos celebrating your engagement in the Eternal city of Rome! 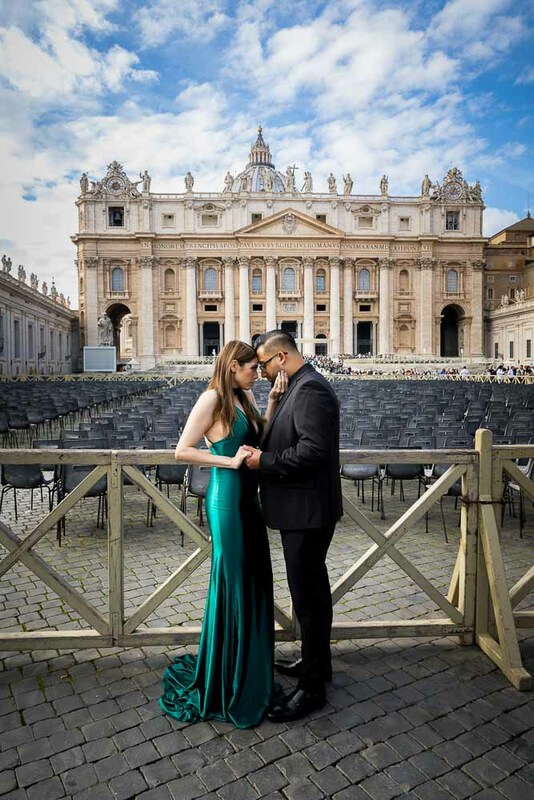 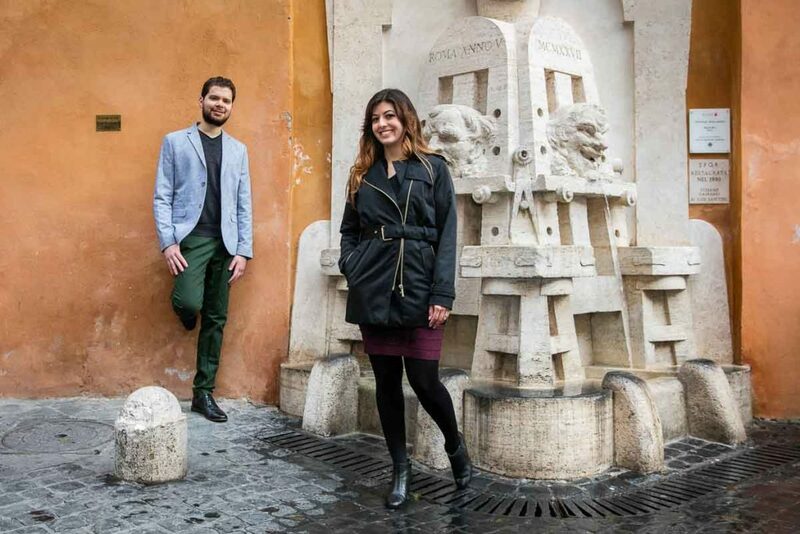 Unique and Creative Couple Portrait Photo Session in Rome Italy. 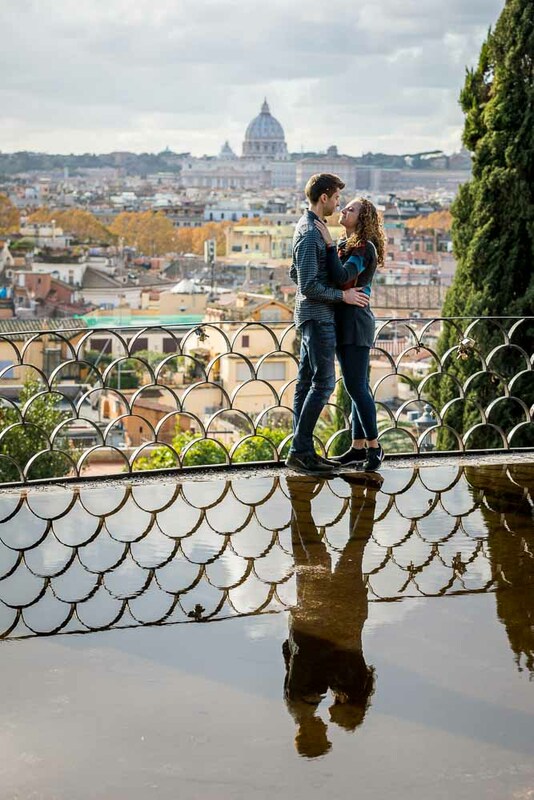 Taking pictures in the most Scenic Roman locations.